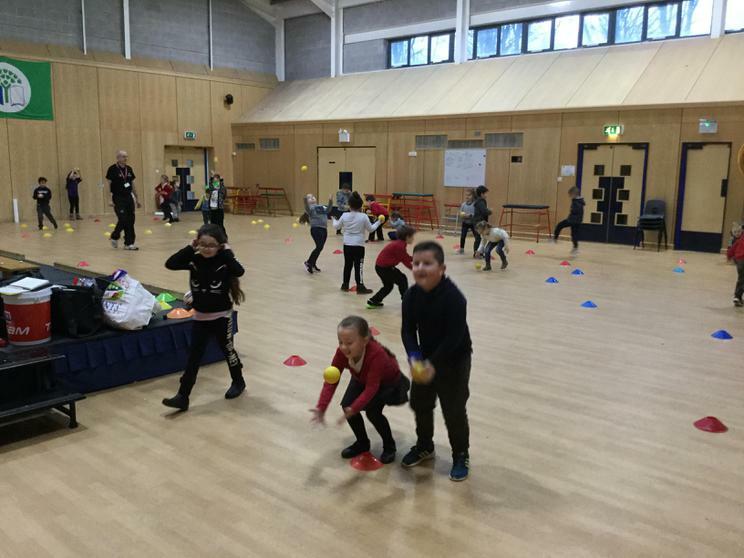 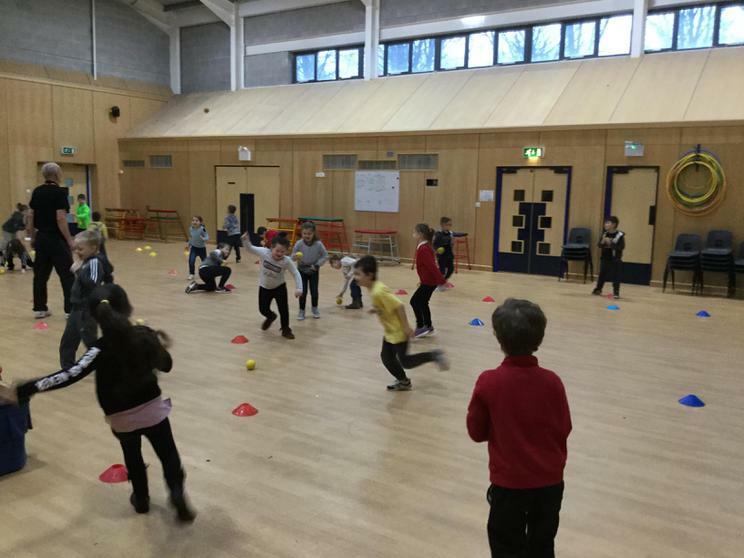 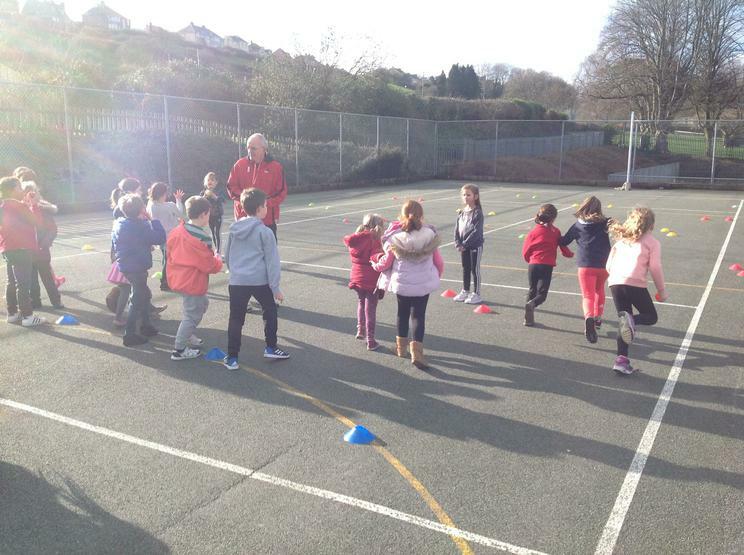 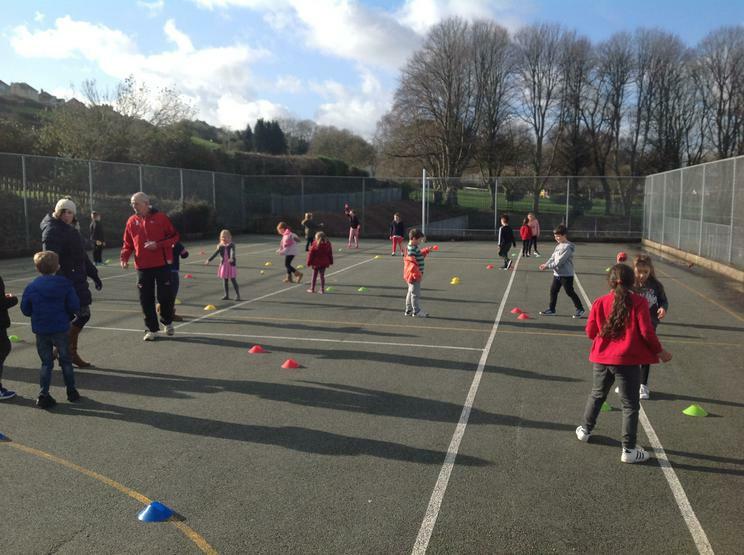 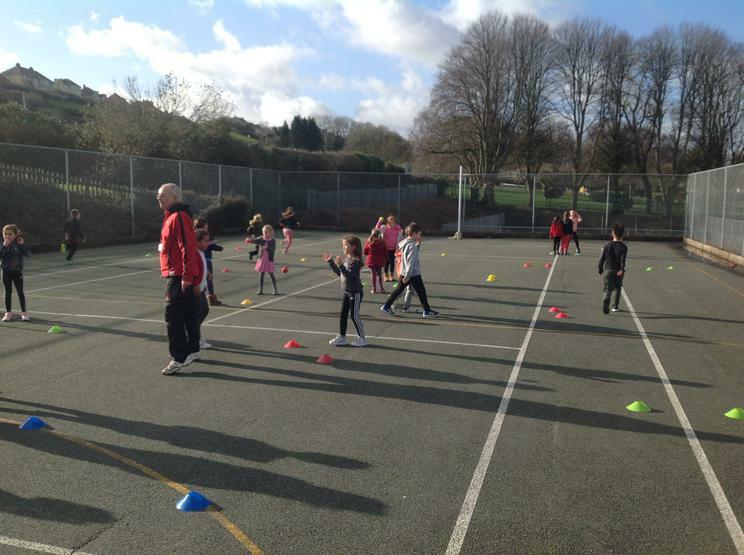 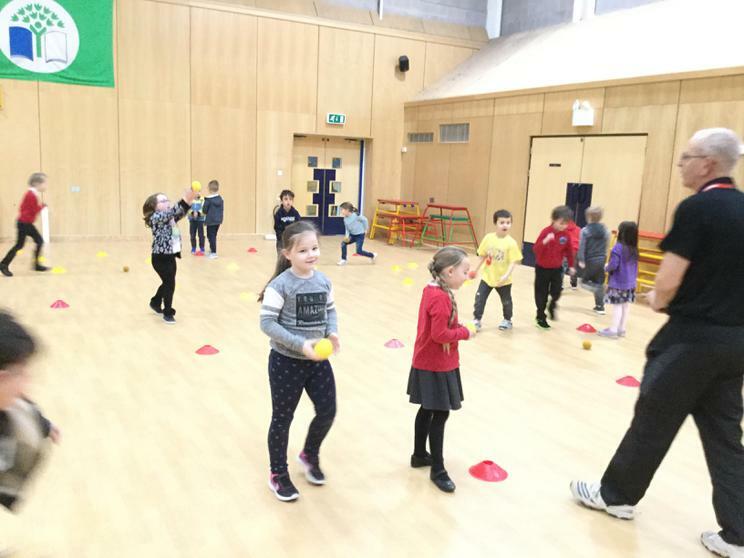 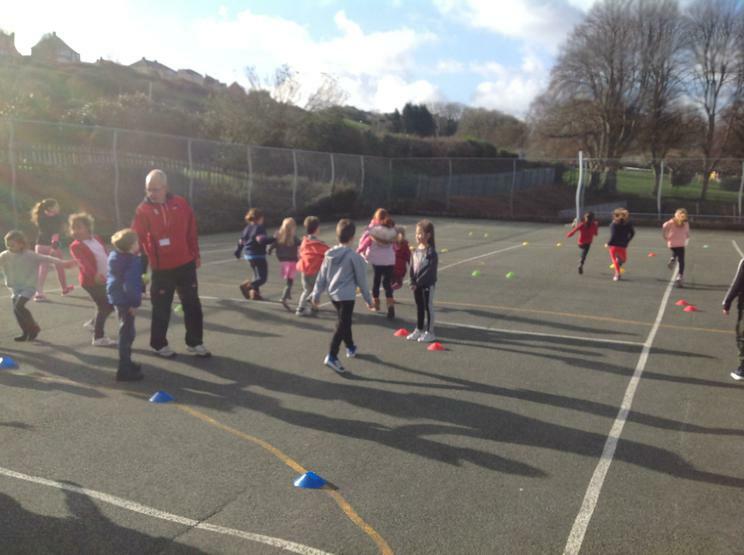 We are very lucky to have Rick Walton, Cricket Wales Community Coach, who is working with pupils in Year 2 and 3 over the next few weeks. 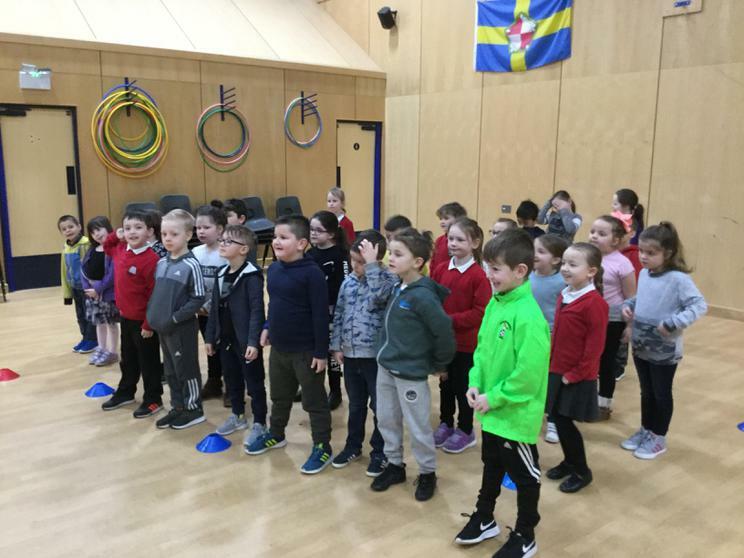 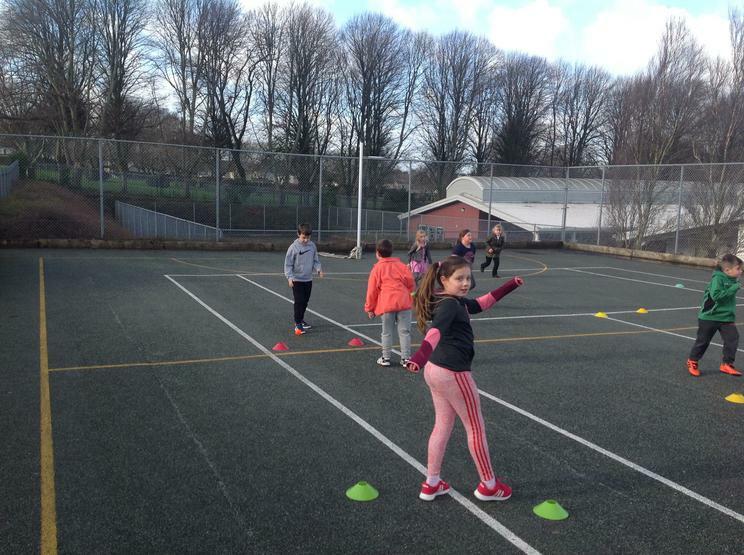 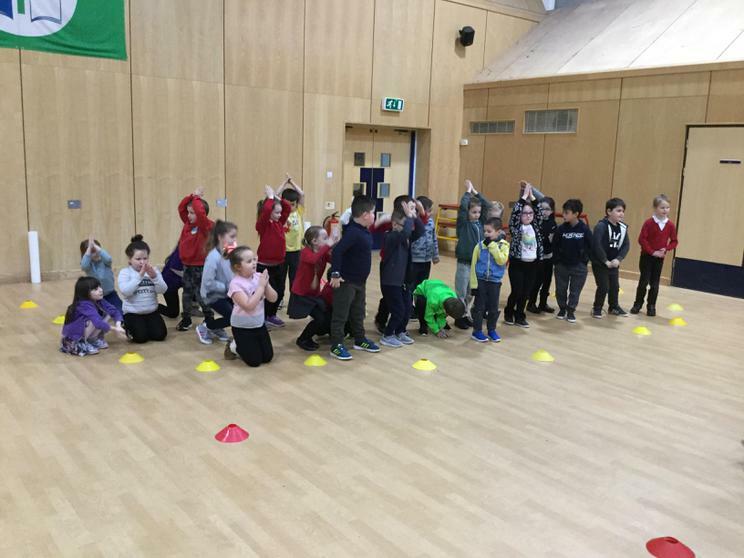 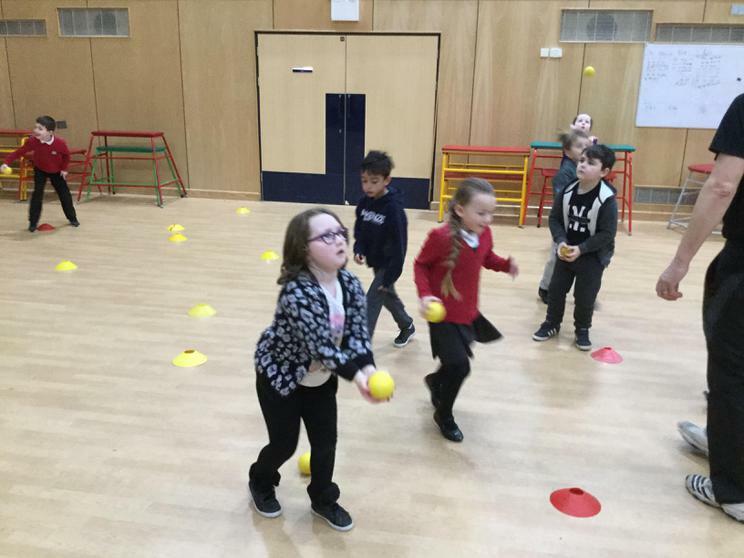 The four sessions will enable pupils to develop a range of skills in a fun, engaging and active manner. 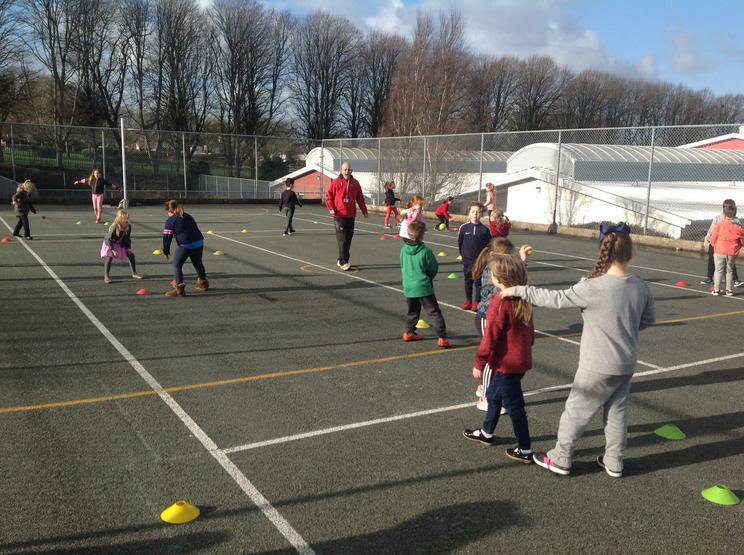 We hope to see lots of our pupils enjoying these sessions and then engaging with local cricket clubs who will be providing sessions for pupils aged 5-8 in a programme called 'All Stars Cricket' closer to the summer months.